Table 5. Lumber, Timber, and Plywood for Marine Use -Cont. 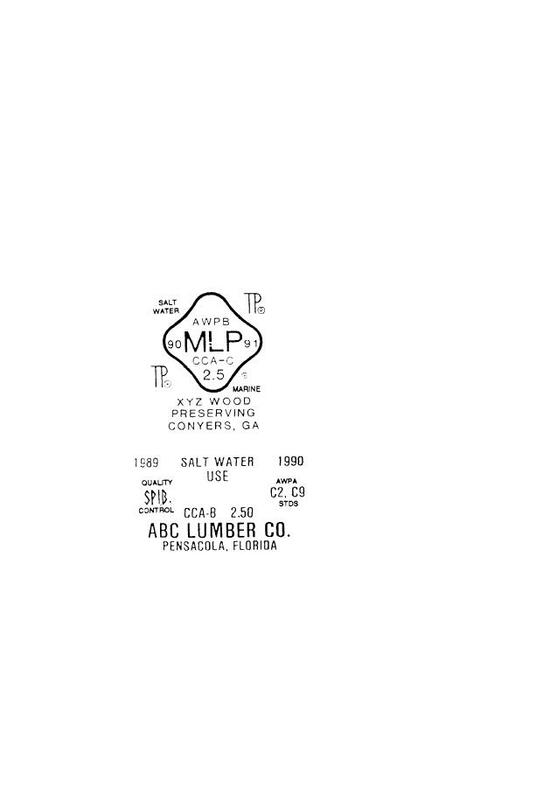 Acceptable Quality Marks: AWPB Marks MLP.